Who seriously doesn't love affordable makeup?! While there are plenty of competing brands that are "budget friendly" when it comes to buying makeup, two brands have been really killing the "more bang for your buck" motto. If you simply Google "affordable makeup", you'll run into many savvy beauty bloggers online that consistently bring up two brands in particular when it comes to buying decent quality makeup at low prices, NYX and E.L.F. 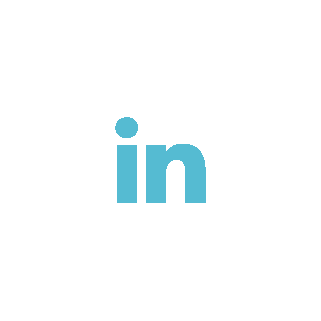 Take these three blogs for instance that are currently ranked highest in Google's search (blog focused): Society19, TotalBeauty and MakeupGeek -- are all heavy on their recommendations of both brands, to a level of near exclusivity. Can I say that other brands have been consistently mentioned just as much as those two brands? Nope, not really. So why are bloggers and consumers so gaga over NYX and E.L.F. and how do these brands compare to one another? 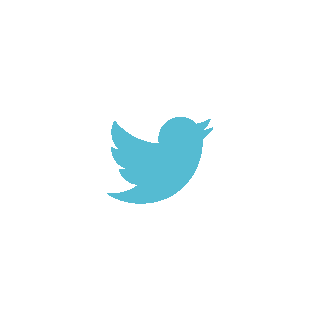 To find out, let’s dive into two sources of consumer data, search and social media. CoverGirl, Revlon and L'Oreal are brands that have been around longer than brands like NYX and E.L.F. Knowing this, you would think that these brands would be the top of mind choices for makeup. However, NYX and E.L.F are showing higher signs of popularity nowadays than the original bargain brands (most notably within the past two years). People are searching for it, but are they buying it? While Google Trends shows an increase in search between NYX and E.L.F., social media data also shows that, yes, people are actually talking about buying too! Both brands have shown that consumers online are about twice as likely to discuss their purchases than discussing their intent to buy. Quite the showoffs, aren't they? Of the people that are talking about NYX / E.L.F. makeup, there are 9 different other topics that these authors are also interested in: Dermatology, fashion, gossip (entertainment), South America, clothing, American cuisine, accessories, drawing, and baking. Interests are very similar to one another but when looking at particularly NYX, you can see that those ratios are much higher than with those that have discussed E.L.F.. Fashion and accessories for instance, have about twice the amount of interest from those that have mentioned NYX compared to those who have mentioned E.L.F. While E.L.F. 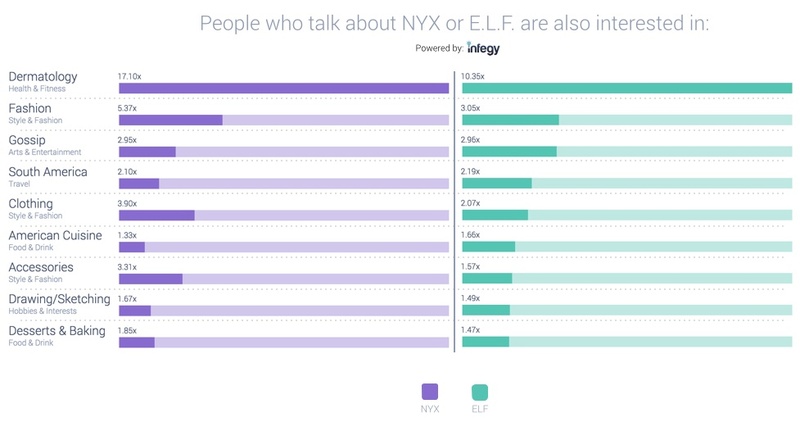 may be the more budget friendlier choice, people online that talk about NYX are more positive overall about the brand’s products. The only place where E.L.F. wins against NYX is for it's lip liners segment and that is only by a small margin. For E.L.F. : NYX is killing the game on products when compared directly with E.L.F.. Shifting E.L.F. 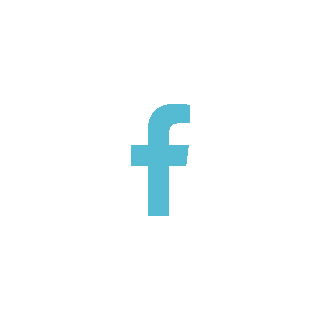 's attentions more towards making improvements on its products could go a long way especially since E.L.F. currently has more vocal power online when it comes to consumers talking about the overall quality and their intentions to buy. What products should they focus on first? : Brow essentials (17% difference), nail polish (9% difference), highlighters / contouring (7% difference), brushes (6% difference), mascara (5% difference), blushes (5% difference). 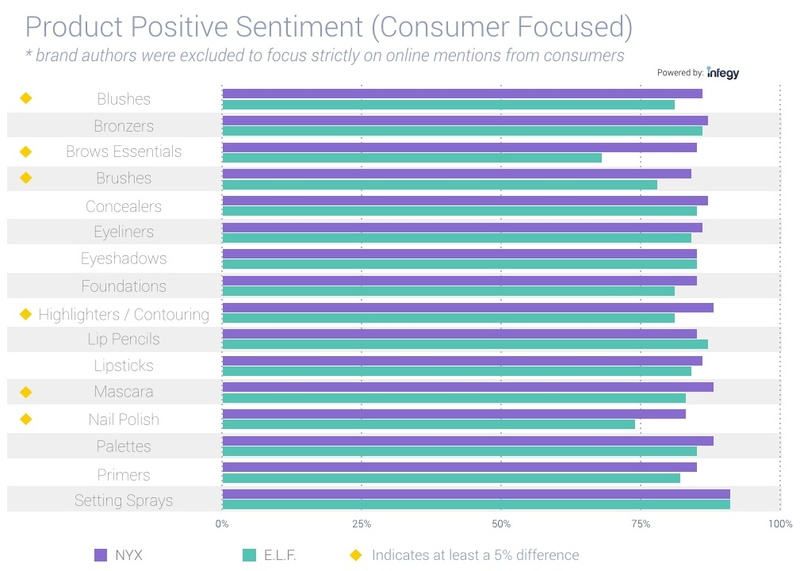 For NYX: Just because the product analysis shows a consistent win for NYX products over E.L.F. products does not mean NYX should stay stagnant in its product development. Leverage that knowledge to bring new and old buyers to light of the big differences in the products. 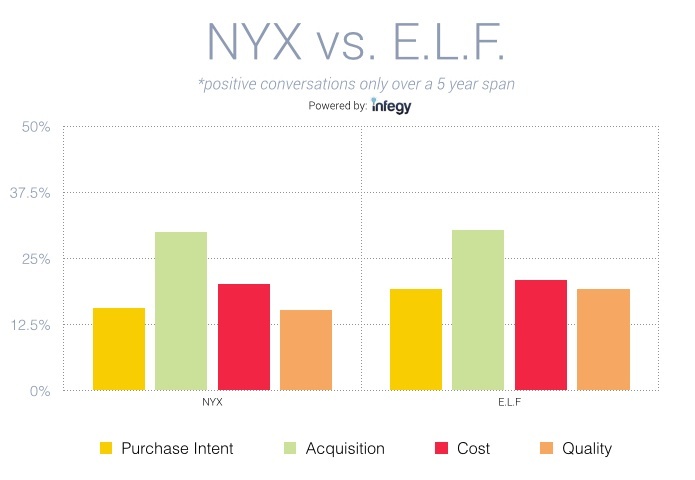 Start by getting consumers to talk about the main differences in NYX's versus E.L.F. 's products. NYX fans aren't as loud as E.L.F. fans on social and that's where NYX falls short. NYX needs to ask themselves, what are some ways to get our fan base to start talking about our strengths? NYX could also push boundaries on current products that are either equally or less impressed by E.L.F. audiences, such as: Lip liners (2% difference), eyeshadows and setting sprays.